My skin care routine has definitely changed over the years. 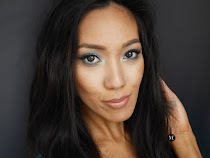 I constantly try and discover products that is well suited for my skin type. For reference, my skin type is oily / acne prone and can get quite sensitive. Through out the years, I found that my skin reacts better with gentle products with less harsh chemicals, or products that are well suited for baby skin. Since discovering Cetaphil during my teenage years, it became a game changer. I have been using the Cetaphil cleanser for years and it is the product I know I can always count on. It does not aggravate my skin nor fully strip the moisture. It works well with taking my makeup off fully as well as cleanse my face. 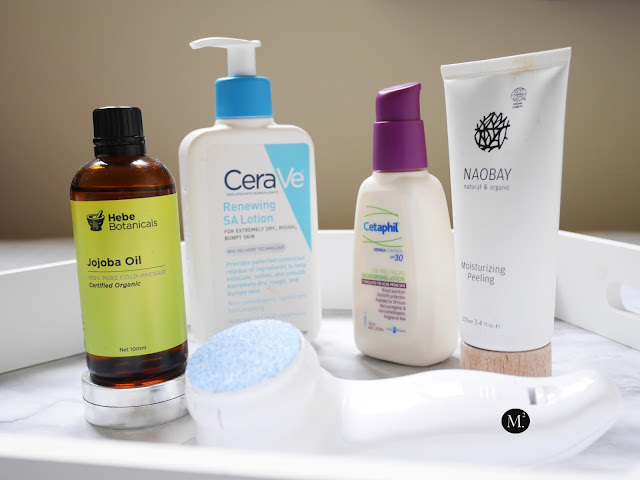 From time to time I would exfoliate and for this I use the NAOBAY Moisturising and Peeling. I got this product from one of the Lust Have It Women's Beauty Box. I love how gentle it exfoliates my skin, removing all the dead skin and impurities without my skin feeling dry and tight. 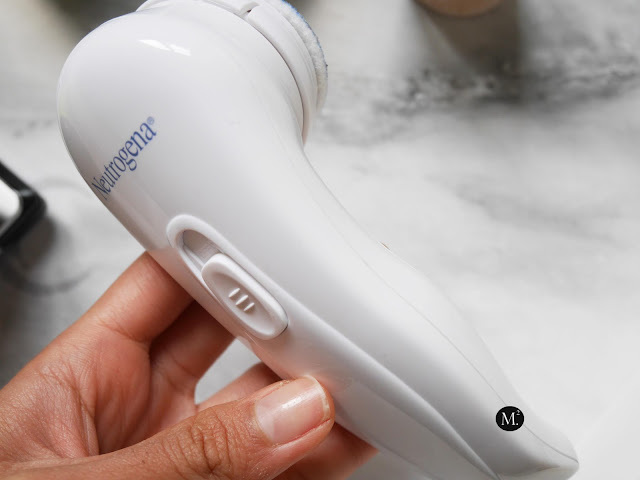 On days where I want to do extra exfoliation, I would use my Neutrogena Microdermabrasion System. I've heard a lot of good things about this system and I thought I would give it a go. It comes with detachable textured pads with built in cleanser which you can attach to the base with velcro. Once in 2weeks, I would bust this product out and deeply exfoliate my skin. After use, immediately my skin feels soft, smooth, and radiant! 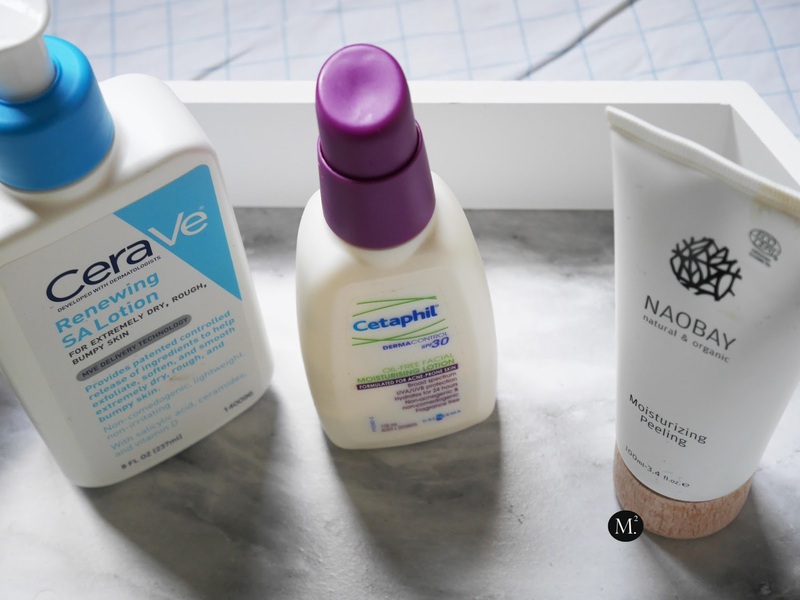 Having an oily skin does not mean I have to skip moisturiser! It's a big no no as our skin needs hydration no matter what skin type we have! 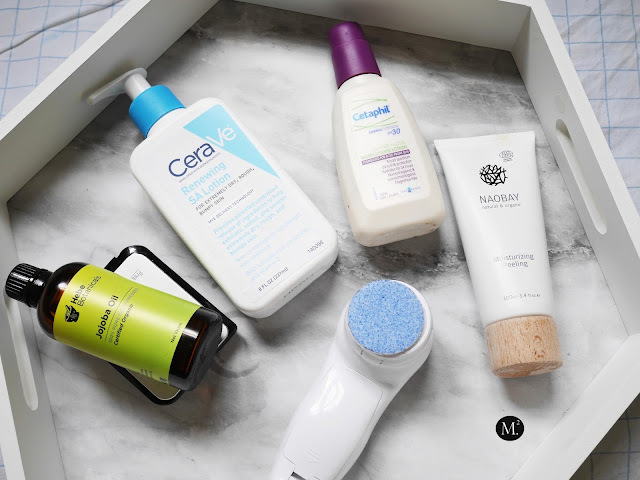 I recently discovered the CeraVe Renewing SA Lotion and it became part of my daily / night time routine! The consistency is gel like and it quickly gets absorb into the skin without feeling greasy. Another bonus, is this moisturiser have salicylic acid which is a great ingredient for acne prone skin! For night time, I have been obsessed with natural oils as a deep facial moisturiser. Though I'm oily, during winter time my skin feels tight and dehydrated. 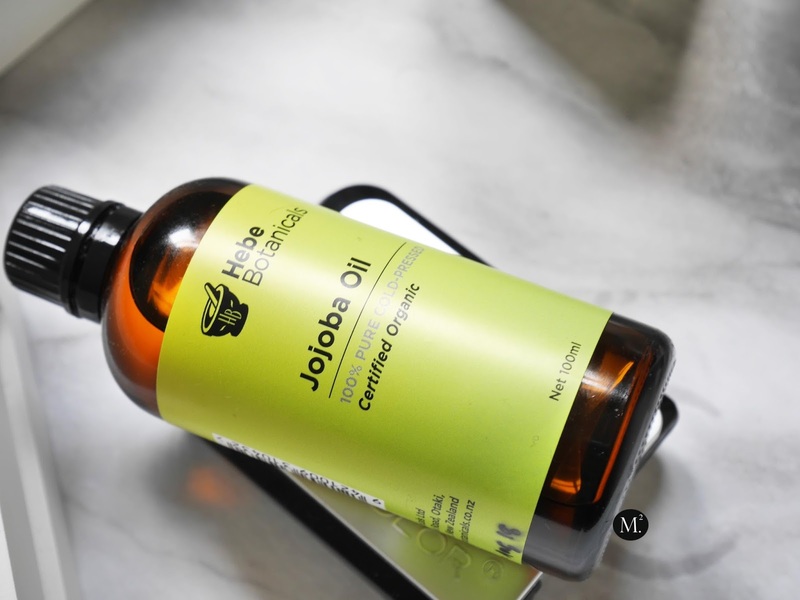 My current favourite essential oil is Jojoba Oil which you can purchase from your local organic shops. Not only it is good for face, but it is also great for hair, body, and cuticles! I mix this oil with my body moisturiser for added glow! This also comes in handy to use as a cleansing oil / makeup remover. Last but not the least, SPF! We all have been there, and basically forgot about the most important part of any skincare! SPF is a must whether it is summer or winter time. The early you start preventing things, the better it gets with age! Cetaphil Oil Control Moisturiser SPF 30 which is geared towards acne-prone skin. This is by far the only SPF that did not irritate my skin. It is light, unscented, and a great pre makeup moisturiser. I also find that this product does not cause flash back on flash photography which is a number issue for majority of SPF wearers. I would even mix it in with my full coverage foundation for a quick out the door look! These are my current go to skincare products for winter and has been helping me with my impurities. 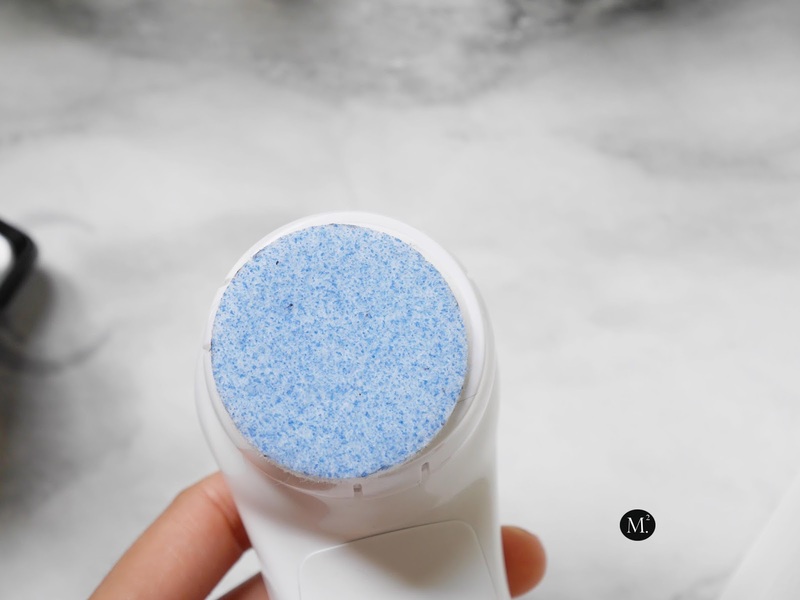 It is gentle enough to soothe my sensitive skin, and deep cleans my skin to get rid of any upcoming breakouts. This is a really useful post!! Sometimes it can be so hard when you live in New Zealand and all the other bloggers are talking about products you can't even get in our country. Good to see another kiwi blogger around! !